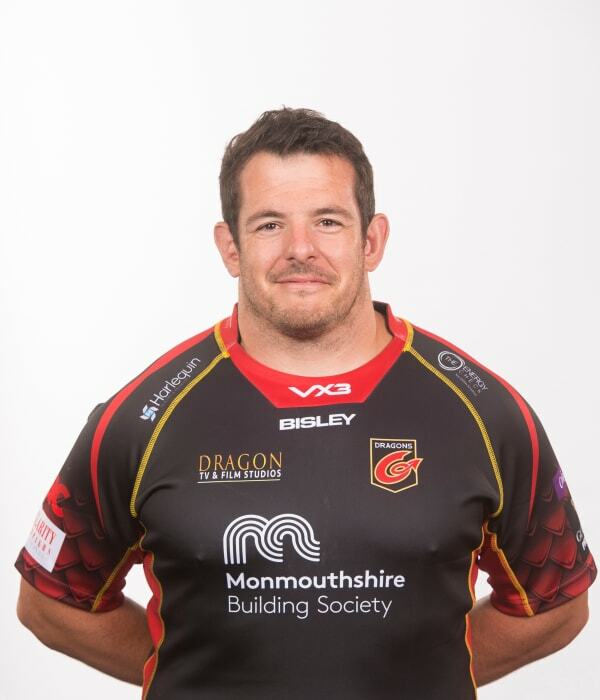 Experienced prop Aaron Jarvis joined Dragons in the summer of 2018. The Exeter-born front row previously played for Bath, Ospreys and ASM Clermont Auvergne. Jarvis is eligible for Wales through his grandmother and in October 2012 was named in the 35-man squad for the autumn series. The prop made his international debut in 2012 against Argentina and has won 18 caps for his country.